As we head into the coldest months of the year, now is a good time to take care of the last-minute maintenance tasks that will help ensure that your home is prepared for all that winter has in store for it. 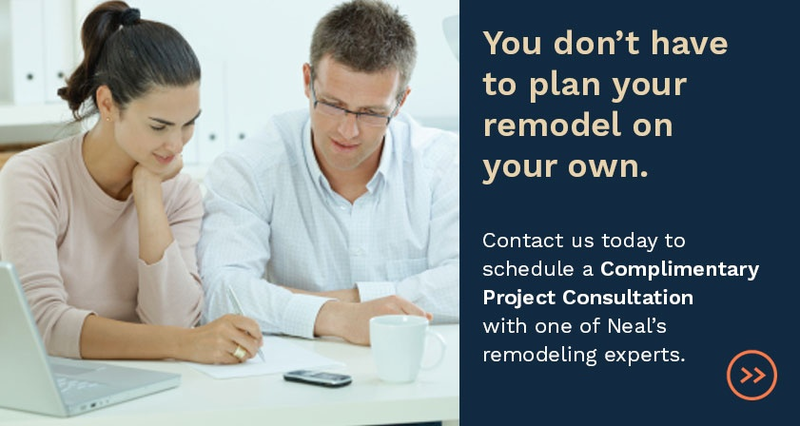 The biggest priority for your home is to make sure that you don't find yourself needing to handle major repairs or problems when the weather is at its worst. Keep reading for a winter home maintenance checklist of what to look into. 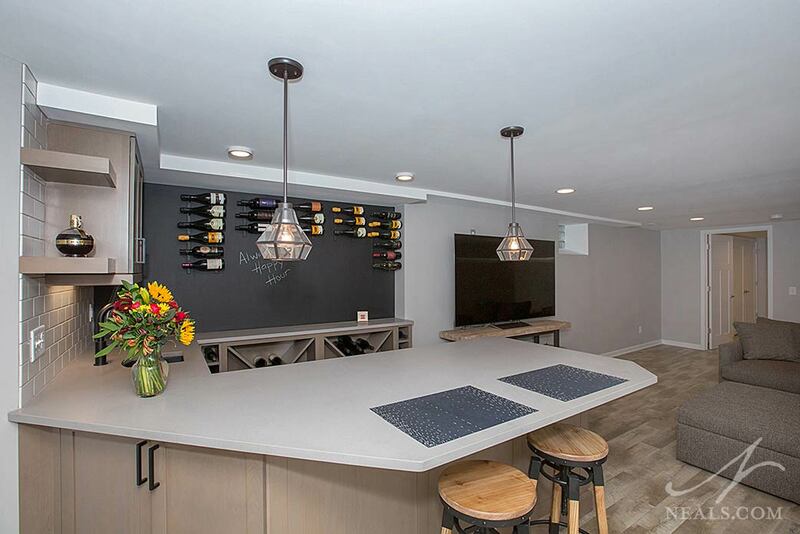 See more from this Kenwood Lower Level remodel. 1. Schedule a professional cleaning of your furnace. Replace the filter if you haven't done so for the past month, and make sure you have filters ready for the rest of winter. 2. Check heating vents and ducts for obstructions or issues. Allergens can build up in the ducts, making winter a catalyst for allergy issues in the home. A cleaning will take care of those issues. 3. 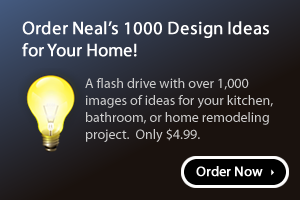 Investigate drafts throughout the home. Drafts can be caused by openings around windows or doors. Install weatherstripping or seal up holes to keep the cold air outside where it belongs. Drafts can also be caused by under-performing insulation. If your entire house feels colder than expected, have an insulation expert come out and take a look. 4. Switch directions on your ceiling fans. They should be rotating clockwise when looked at from below. 5. Make sure that gutters and downspouts are free of leaves and debris so that melting snow drains properly. 6. If installed, make sure that the sump pump is functioning and the drainage is flowing correctly to avoid flooding your yard. 7. Set your thermostat program to drop the temperature 10 degrees when no one is home to help keep your heating costs down. 8. Check your plumbing lines to be sure they are well-insulated to prevent a frozen or burst pipe. Turn off the water to any outside faucets and store away your hose. We get many calls in the spring when the pipes thaw. This video helps explain. 9. Be sure you have your ice-melting supplies on hand, and that your shovel and/or snow plow or blower are set to go. 10. Trim weak tree branches before they become loaded down with ice and snow, particularly branches that overhang your house or driveway. 11. Last call to have your fireplace cleaned. Have a professional sweep come out and clean the chimney. Gas fireplaces and exhaust vents should also be cleaned. 12. Check all your smoke detectors, and make sure your recognize the signs of a natural gas leak. If you don't have one already, consider installing a carbon monoxide detector. 13. Stock up on batteries, shelf-stable foods, water, and other emergency supplies. Heavy snows can damage power lines that may take hours or even days to repair. Be sure that you have a non-electric heat source available, and that your extra blankets are on standby.